Search by country or city and then filter by venue type or vendor type to quickly find the perfect location or supplier. From each listing easily submit an inquiry directly to the listing owner for a timely response. 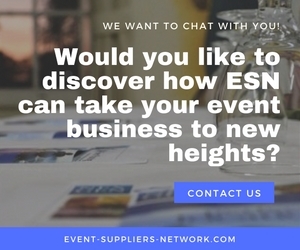 The Event Suppliers Network (ESN) provides event planners and event planning enthusiasts with an invaluable online resource for finding the best venues, vendors, event technology, restaurants, accommodation and event planning inspiration. 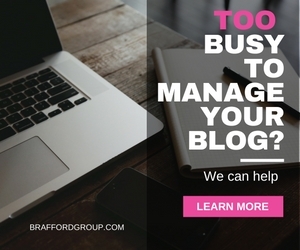 Directories and blog articles are easy and absolutely free to browse. 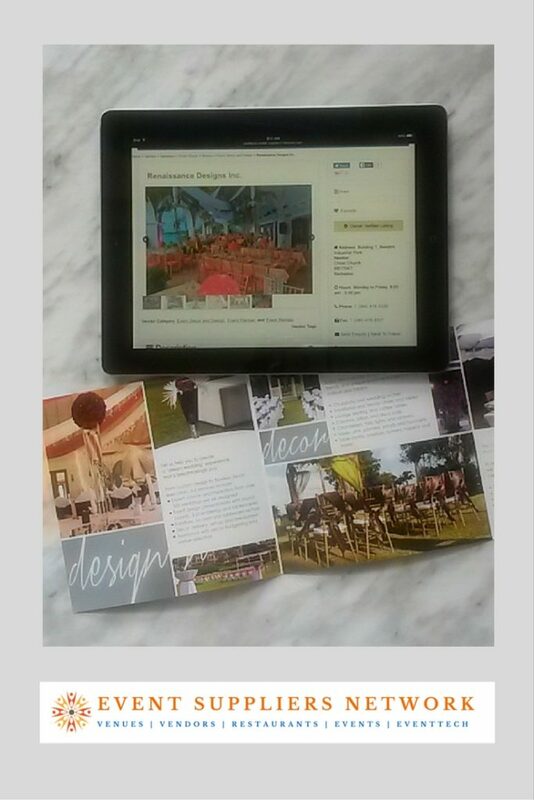 No login is required to browse the site, add comments to posts and reviews to listings or submit inquiries to event suppliers. However we invite persons to Sign Up so that they can benefit from a more enhanced event planning experience by saving listings to their profile’s “Favourites” and share listings with friends and family. 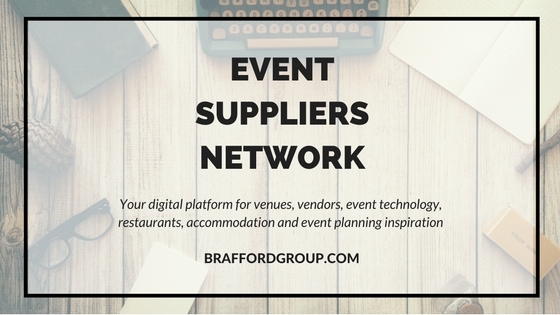 Are you an event venue owner, event services provider, event promoter or event technology company? 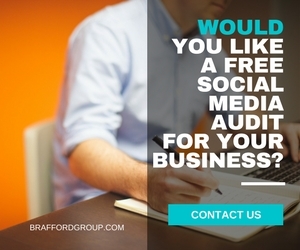 You want to position your business to be found online. 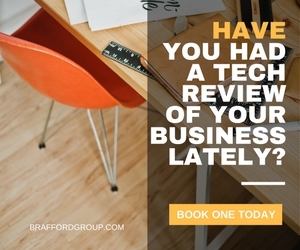 You want to generate more leads and convert them to customers. By choosing one of our ESN packages you will gain additional exposure on the internet. If you manage a venue or provide event or wedding planning or other event related services we invite you to list with us.